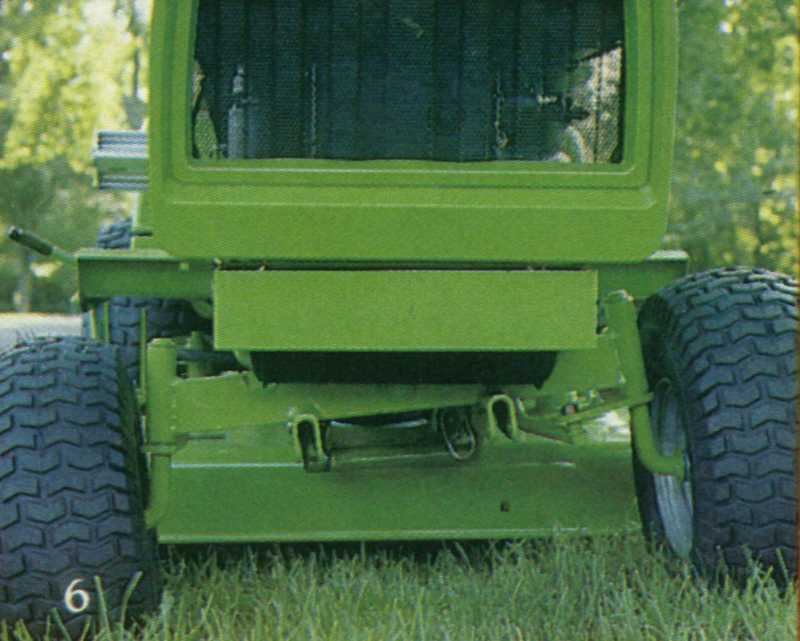 THE TOUGHER LAWN TRACTORS. RUGGED DESIGN, EASY OPERATION. 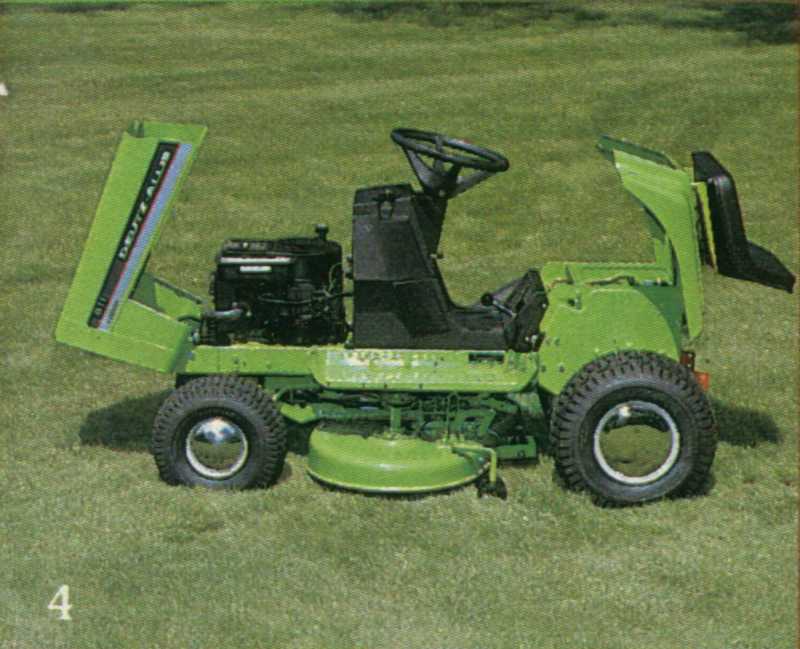 The 600 Series consists of seven rugged lawn tractors engineered to take on mowing, snow removal and grounds maintenance chores that are tougher than normal. 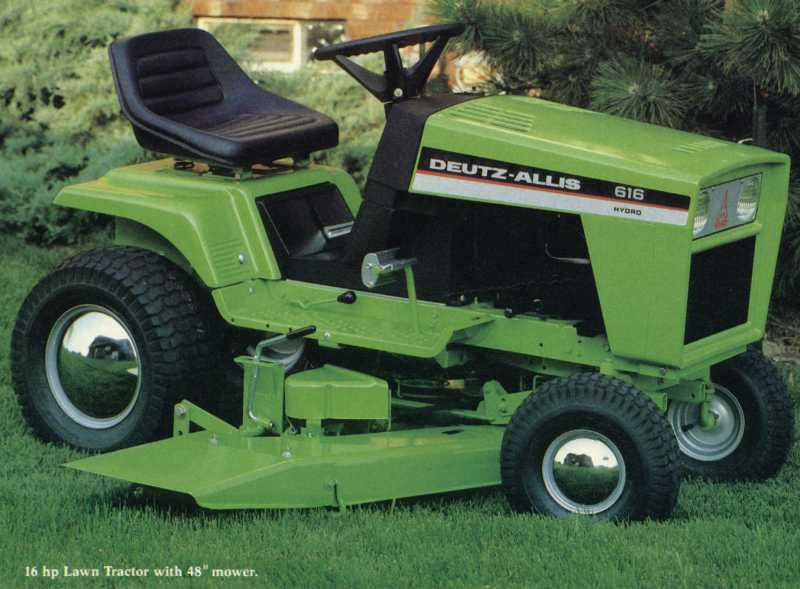 The line includes the 8-hp 608LTD, 12 hp 612LTD and 612 Hydro models, all with standard frames. 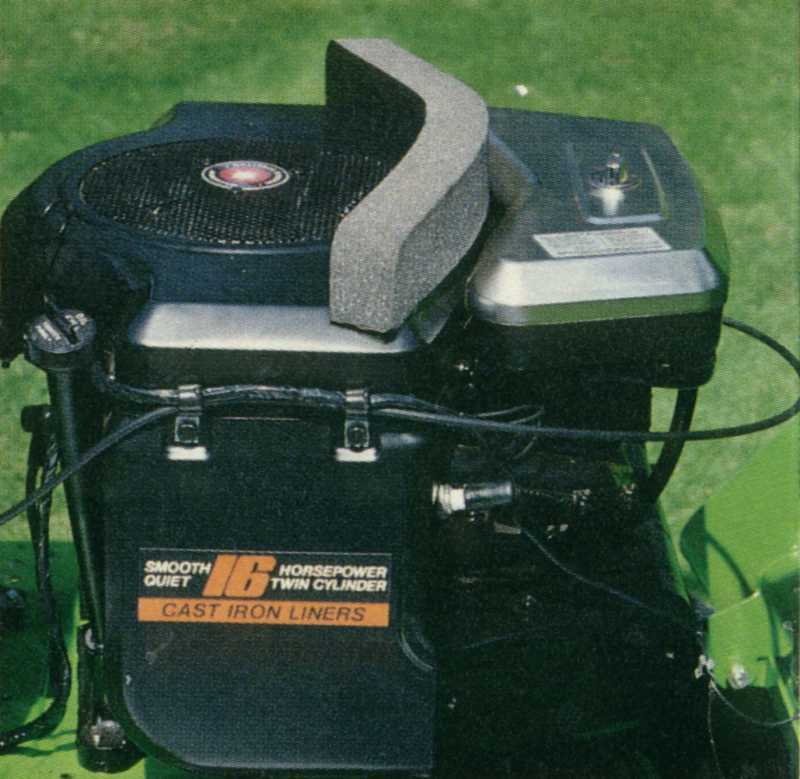 In addition, there's the 12.5 hp 613 Special and 613 Hydro, and the 16-hp 616 Special and 616 Hydro models with larger frames for use with bigger mowers. All seven are built to take the heat of working all day, and incorporate big-tractor features that mean top comfort and convenience as well as long tractor life. All offer a safety interlock that prevents engine from starting unless operator is in seat and transmission and PTO are disengaged. Automatically stops engine if operator leaves the seat while transmission or PTO is engaged. 1. Reliable, proven engines. All seven models use proven Briggs & Stratton air-cooled engines. The 12 hp, 12.5 hp and 16 hp engines are industrial/commercial quality, with cast-iron bores, hardened stellite valves and valve rotators for long life, dual-element air cleaners and magnetron solid-state ignition. The 8-hp and 12 hp engines are single-cylinder synchro-balanced design, and the twin-cylinder 12.5 hp and 16-hp models are dynamically balanced for smooth operation. 2. 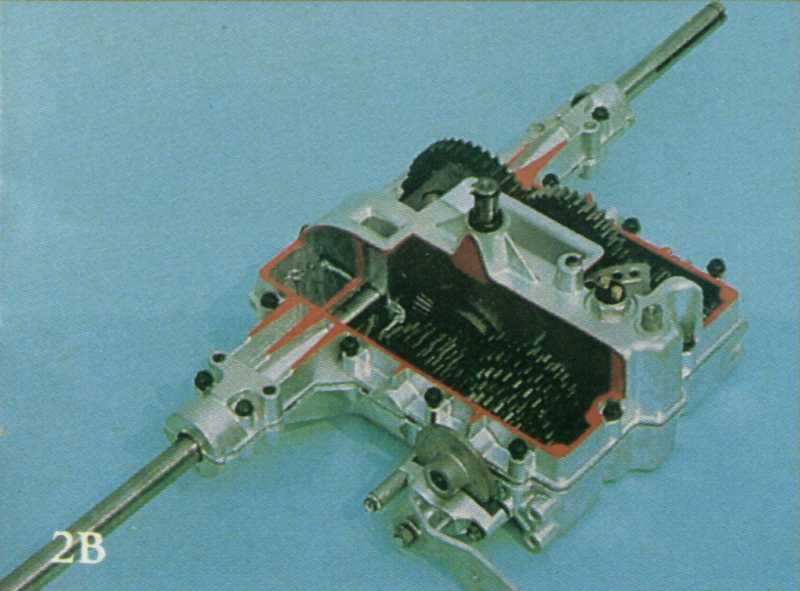 Hydrostatic and manual transmissions. The 612 Hydro, 613 Hydro and 616 Hydro tractors have effortless, convenient hydrostatic drive that lets you start, stop, speed up or slow down, all at the touch of one lever. Infinite choice of speeds between 0 and 5.25 mph forward and 0 to 3.0 mph reverse. 2A. Other 600 Series models feature easy shifting, 5-speed in-line manual transmissions. Forward speeds range from 0.9 to 4.0 mph, while reverse is 1.9 mph. 2B. Heavy-duty long-life components in these transmissions are the same as used in some competitive garden tractors. 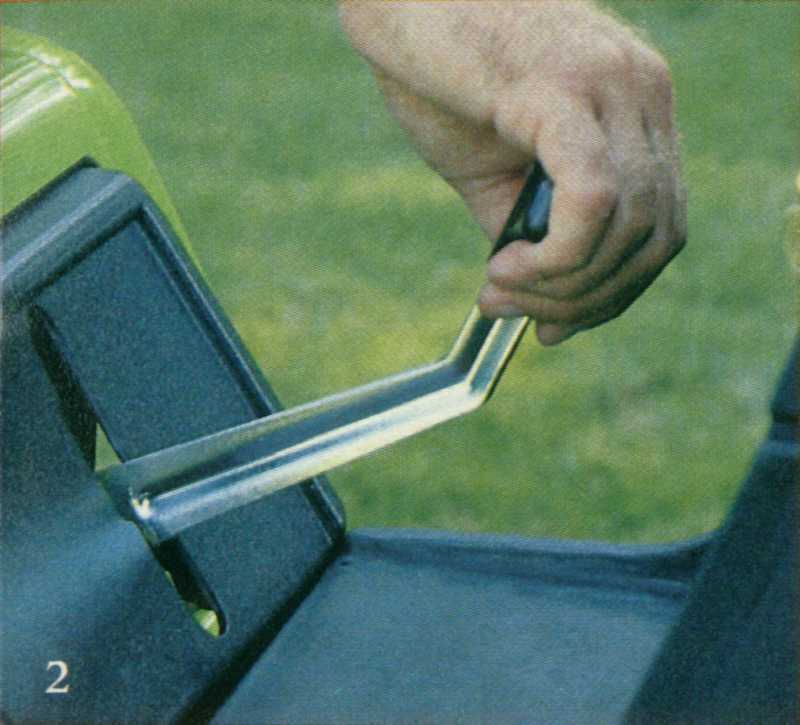 This means your 600 Series lawn tractor transmission will outlast many competitive brands. 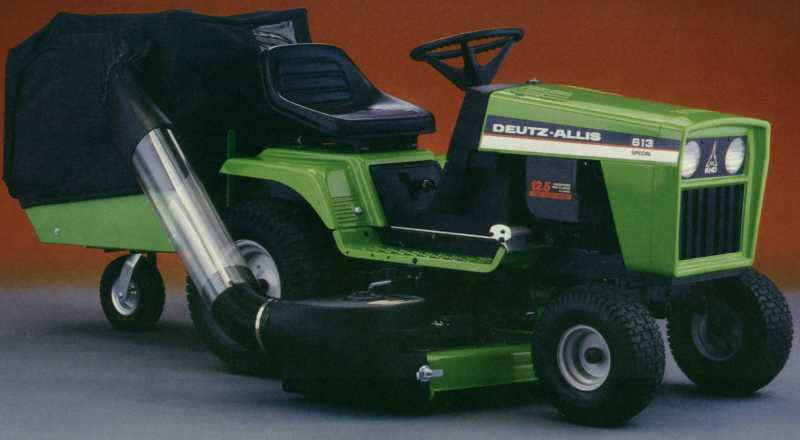 More proof of the Deutz-Allis commitment to quality and service. 3. Rugged frames. Heavy 12-gauge steel box flame runs the entire length of the tractor to protect engine and power train. Solid steel front axle and steel body contribute to ruggedness. 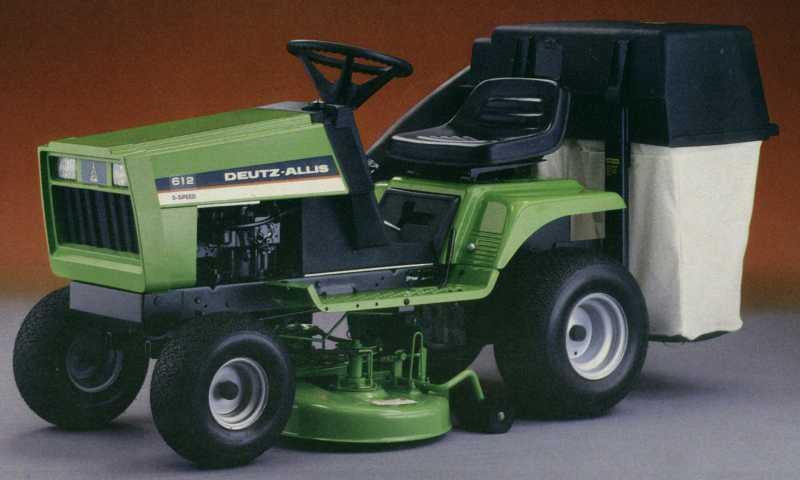 616 models accommodate 42" or 48' mowers; 36' or 42' mowers on 613 models; and 36" mowers on 608 and 612 models. All maintain a tight 24" turn radius. 4. Easy-access flip-up hood and seat deck. Both simplify routine inspection and maintenance. Oil and gas fill, air cleaner and large battery are conveniently located. 12-gauge steel resists damage. 5. Rock and lock brake. One pedal controls both clutch and brake. Depressing it releases clutch, then actuates brake. 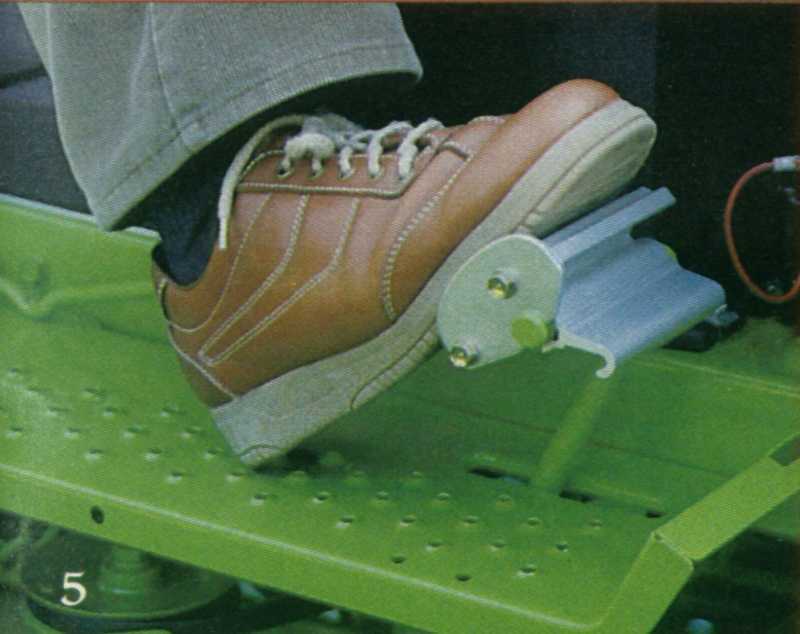 Pedal latches securely over footboard for positive hold when parking. 6. Highest quality mowing. 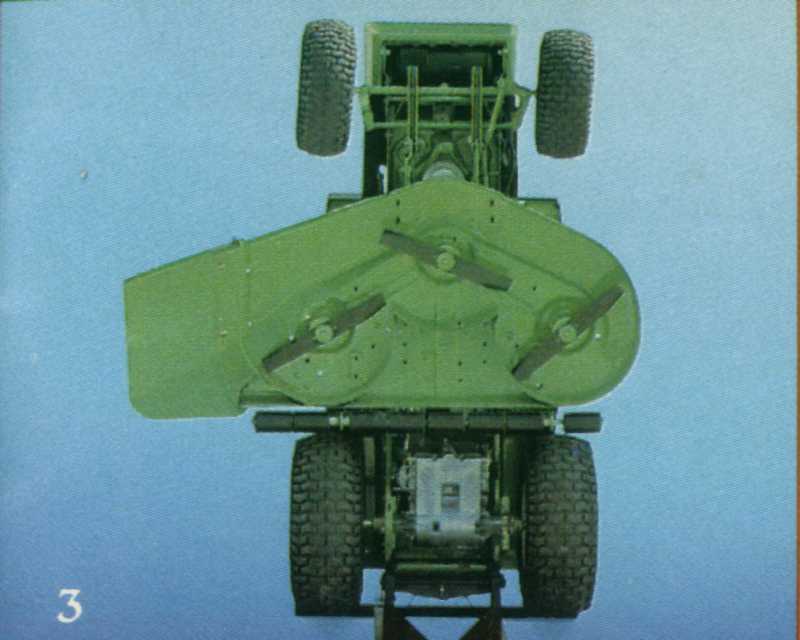 Same anti-scalp design used on our larger tractors. 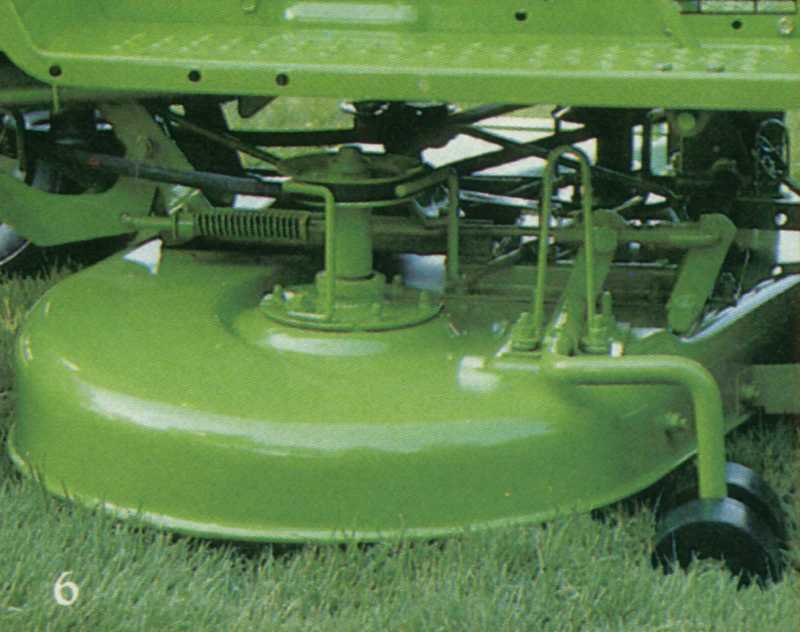 Free-floating mower mounts to pivoting front axle and follows ground contours closely. Rollers at rear of deck even out bumps and dips, prevent scalping. Heavy 12-gauge steel deck assures long life, Arbor shafts are 3/4' diameter, with 3/4" bearings... best in the business. High strength belts last 2 to 4 times longer than inferior brands. 7. 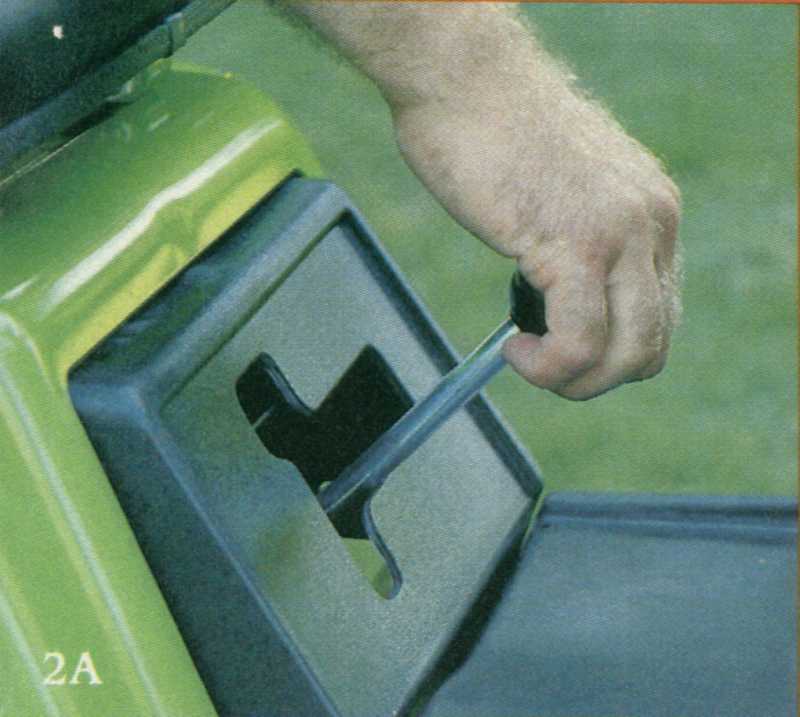 New Deck-mounted vacuum boosts discharge from 42" and 48" decks to rear twinbag grass catcher or cart system. All for much less than the cost of conventional vacuum collection systems. 8. Power take-off. Front and center attachments are driven by engine PTO on the 600 Series. Quick-Hitch mounting system makes changing attachments easy. 9. Comfort and convenience. All switches, levers and pedals are within easy reach. No-glare instrument panel is easy to read. Molded contour seat is suspended on adjustable springs (optional on 608 LTD). Large muffler directs fumes and noise away from operator.